The Chatham Area Public Library District Friends Foundation was established to enlist public, business and governmental interest in and support for the Chatham Area Public Library District, raise and expend funds, to encourage gifts to be set aside in a fund for investment and to establish a fund to permit contributors to make tax deductible gifts for current investment and future use by the Foundation for the welfare of the library. The Friends Foundation Board is made up of members from the Library Board of Trustees, Friends of the Library Board and community-at-large members. Ex-Officios of the Foundation are the President of the Board of Trustees, Chair of the Friends of the Library Board and the Library Director. Honor or remember someone with your gift. A donation to the library is a meaningful way to remember the achievement, birthday, anniversary, or life of a friend or loved one. Every gift is acknowledged with a letter to the donor. Upon request, we will also notify the person being honored or the family of the person being remembered. Make a gift today! For questions related to the Friends Foundation, please contact us. Support the Friends Foundation and adorn your Christmas tree with Chatham landmarks. 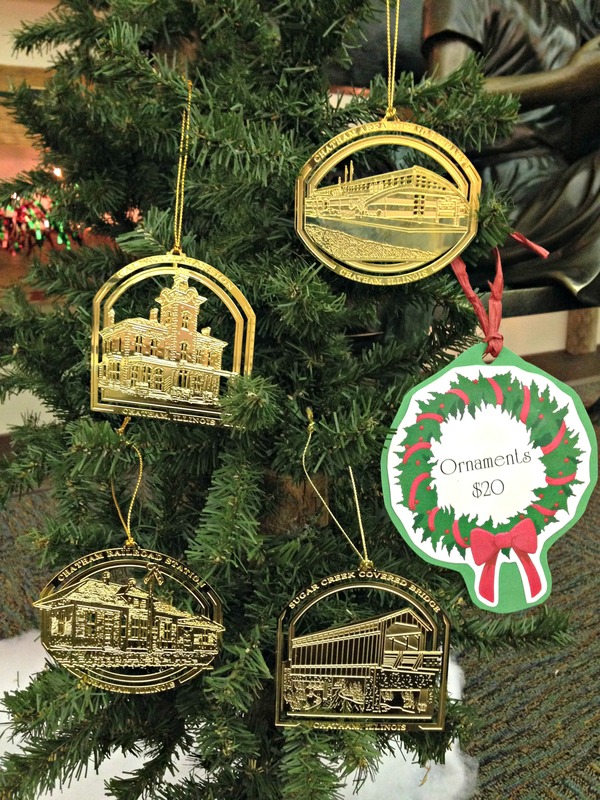 Ornaments are $20 each and include the Caldwell Mansion, Railroad Depot, Chatham Area Public Library and the Sugar Creek Covered Bridge. Ornaments are available anytime. Please contact the Library at 217-483-2713 for more information. The Library Foundation Board invites you to support our Library by purchasing an item for our Giving Tree. The Tree is prominently displayed near the circulation desk and it serves as a permanent record of those who made generous gifts to the Chatham Area Public Library. 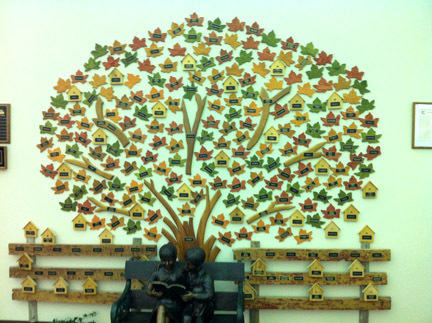 Adding an item to our Giving Tree is an ideal way to honor your family, memorialize a loved one, celebrate a milestone or pay tribute to a business or organization. Each leaf, birdhouse, fence, branch or part of the tree trunk will be engraved with your personal message. 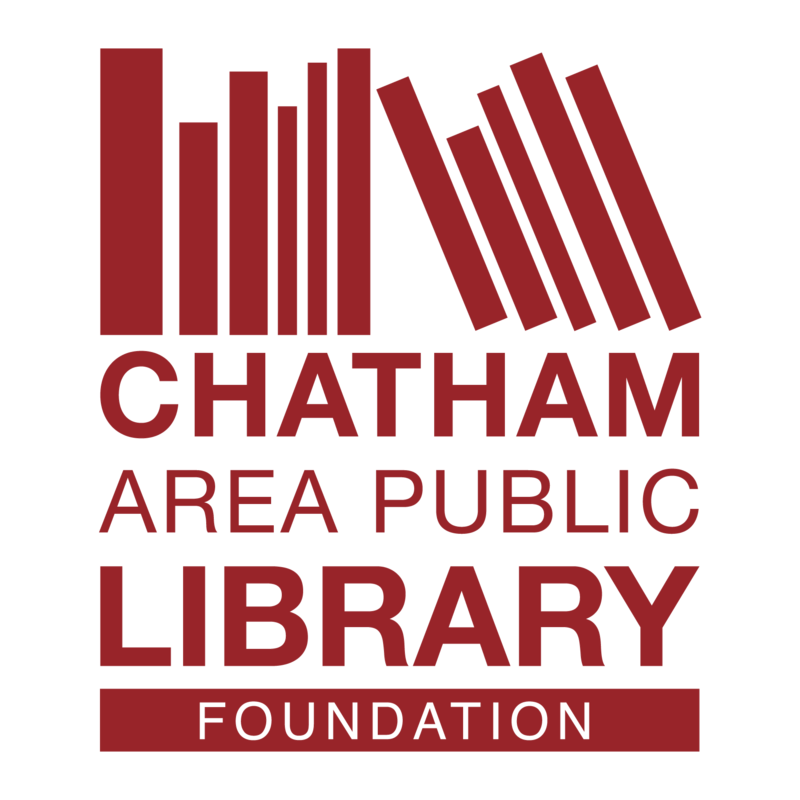 All donations will benefit the Chatham Library Foundation and our efforts to continue to expand and improve our offerings to the community.